Richmond, VA · October 31, 2017. 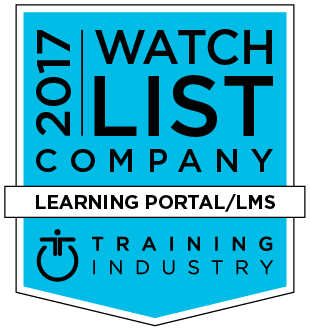 Gyrus Systems, a leading Learning Management Systems (LMS) vendor, announced today it has been selected as a 2017 Learning Portal Companies Watch List by Training Industry.com. As part of its commitment to the industry and as a service to its community members, TrainingIndustry.com has announced its 2017 Learning Portal Companies Watch List. The watch list features Gyrus Systems amongst other companies which the leading portal for the training industry has handpicked. Gyrus Systems is the one-stop solution for the efficient management of any size training program. Since 1987, 470+ companies in over 17 countries have put Gyrus Systems’ learning management technologies to work making their operation more efficient, more productive, and a greater contributor to the success of their organization. The company is headquartered in Richmond, Virginia. For more information, please visit https://www.gyrus.com/.